A great weekend of flicking and getting together with friends. 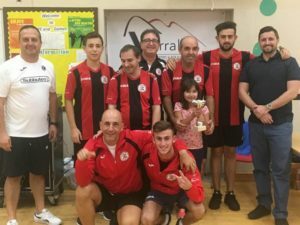 The Gibraltar Table Soccer Association wishes to thank all players for attending and supporting their event. And a big thanks to their main sponsor Verralls for their continued support.